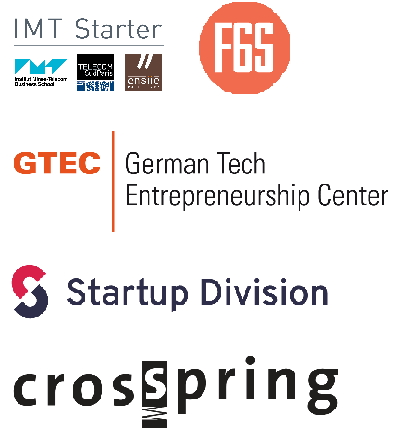 IMT Starter is part of the team that runs Soft-Landing project— an exciting cross-border acceleration programme (part of the Startup Europe initiative) that organises sponsored missions to Germany, France, Lithuania, the Netherlands and the US. 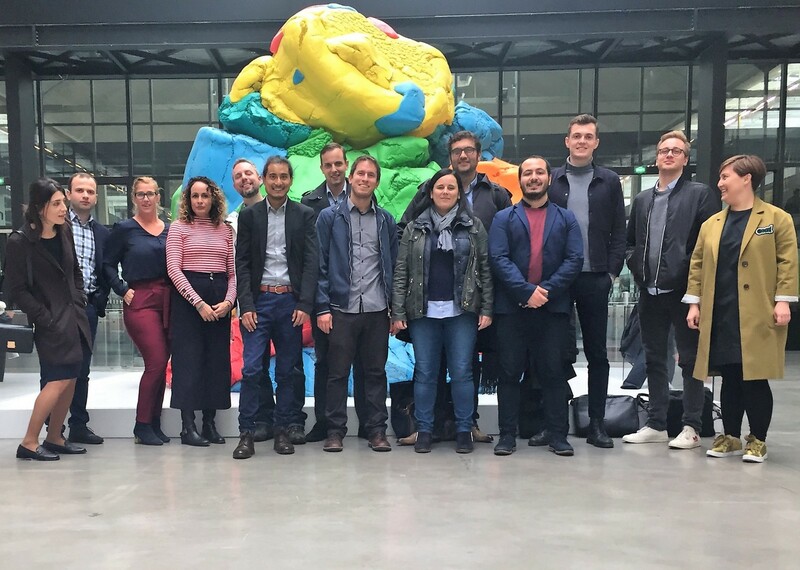 Multisense joined one of these free missions to learn about scaling in Paris, was offered incubation services in IMT Starter as a result of the mission. Can you tell us a little bit about who you are and what you do? 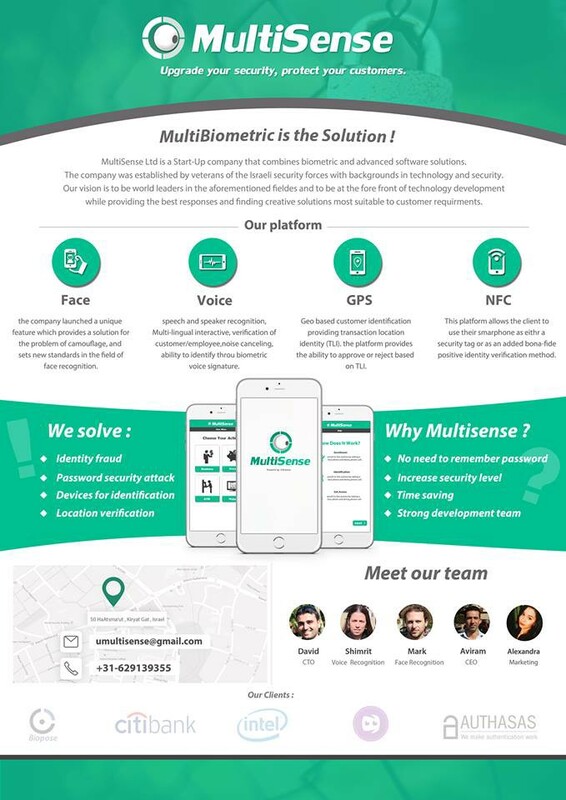 MultiSense is a startup company that combines biometric and advanced software solutions. The company was established by veterans of the Israeli security forces with backgrounds in technology, security and intelligence. Multisense B.V is engaged in the industry of multi-biometrics and advanced software solutions with a unique technology merging multi-biometric factors (face and voice recognition, fingerprint signature, combined with GPS and NFC technologies and few patents in liveness check). Those technologies are combined in APM (Authentication Platform Management) command control system for big corporates. Tell us your Soft-Landing story! What made you decide to apply? When you come to a new city in a foreign country where you want to develop your company, you must lean on the local power. What were your reasons for applying to Soft-Landing Paris specifically? What were you looking to gain in France? One of the goals we have set for ourselves is to open our European headquarters in France, with the understanding that the French market is undergoing a fundamental change and is ready for the transition to digital. After reviewing the options, we found Soft-Landing providing an accurate response to our needs. What tangible benefits or opportunities have you gained through Soft-Landing? Could you tell us about your experience of IMT Starter? In our Soft-Landing experience, we met a local high-tech community, enriched our ecosystem with colleagues from all over the world, met the right players who gave us the relevant tools. And seeing success stories certainly raised our motivation to develop in France. We met with key players from the French industry, brilliant people who focused on us and our startup, which was a significant advantage. We had two hours Masterclass in which the centre of focus is on Multisense, we got strategic directions, tools, tips, and help with our question and problems, which was highly constructive. Don’t hesitate to get in touch with the Soft-Landing Alumni and don’t miss the OPEN CALLS to the upcoming Missions to Paris! Want to join our incubator IMT Starter? Write to us at entreprendre@telecom-sudparis.eu or follow us on our social media; Twitter, LinkedIn or Facebook.